​Allegheny International Services collaborates with internationally based providers of health care to cultivate relationships that support educational enrichment in areas of shared interest. 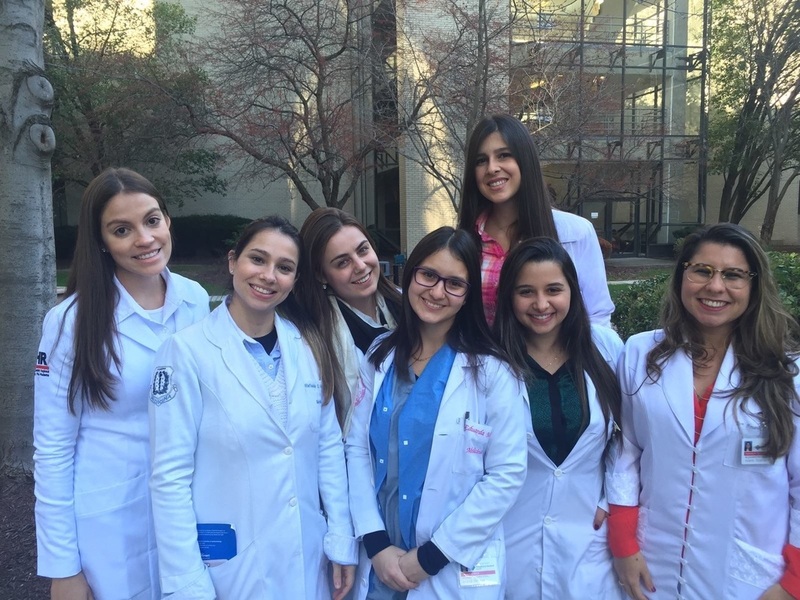 Allegheny International has an established physician exchange program whose participants come from countries all over the world to take part in educational and research training programs. Internationally trained physicians are invited to participate in all continuing medical education activities in the various specialty areas. ​Allegheny General and West Penn hospitals host observers from around the world. This program introduces observers to the care provided by the medical staff within the speciality of their choice at a major American medical center. The International Observership Program typically lasts about four weeks.